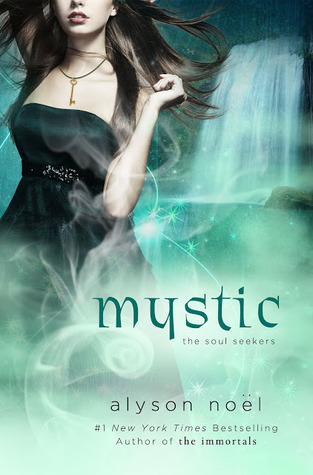 Don’t miss book three in Alyson Noël’s pulse-pounding Soul Seekers series! I'm not sure how I feel about the cover but I do love the colors and I'm a huge fan of the series so I'll give it a pass. I can't wait to see how this awesome story continues. What do you think about the cover and the series so far? I think it's an okay cover, but it doesn't scream at me and make me want to pick it up! I think it goes great with the rest of the series though! I actually haven't read any of the books in this series, so I definitely won't be reading this one in the near future, but I do love the color, like you said! :D And the cover is so beautiful! This series has the most beautiful covers, and this one is no exception. It's fantastic. I love the colors. Υahoo Neωs. Do yοu haѵe anу suggestіons on hοw to get liѕted in Yahoo Newѕ?